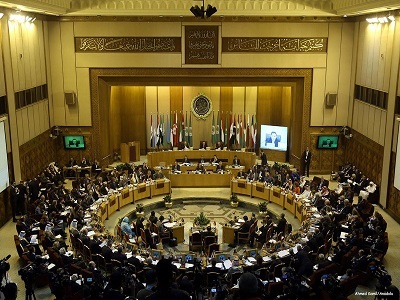 Representatives of the Arab regional offices for the boycott of Israel are holding a three-day conference today at their headquarters in Cairo, Safa News Agency reported yesterday. 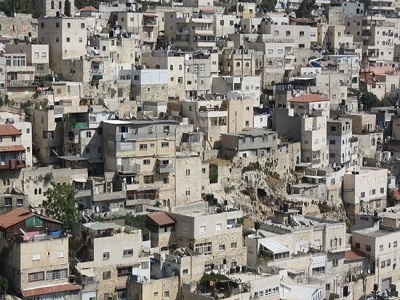 In a statement the Palestine and occupied Arab land division stressed the importance of continuous calls for all states, institutions, companies and individuals to stop trade with Israeli settlements because they are built in violation of international law. Deputy Arab League Chief for Palestine and occupied lands affairs, Said Abu-Ali, will head the conference. Delegations from different Arab states plan to take part in the conference.